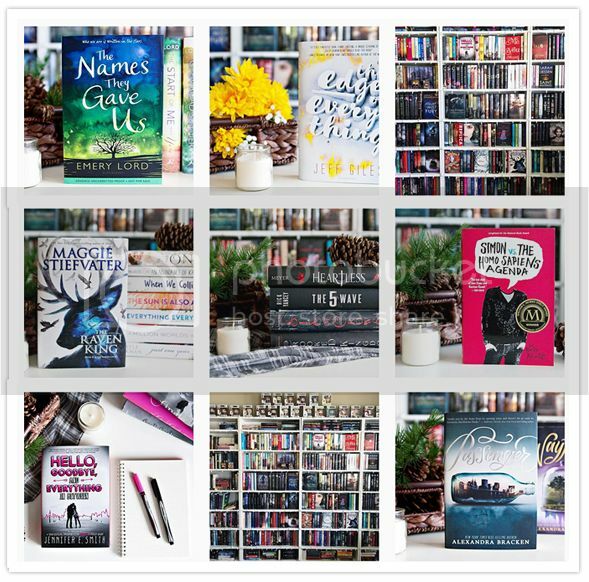 January was a great month for books! I didn't get to read as many as I wanted to,but 9 books isn't too bad. as well as some upcoming books that I'm super excited to get started on. but I'm hoping that I can focus long enough to put a dent in it as well. Lots of great books coming out next month, so I'm ready to get to it! 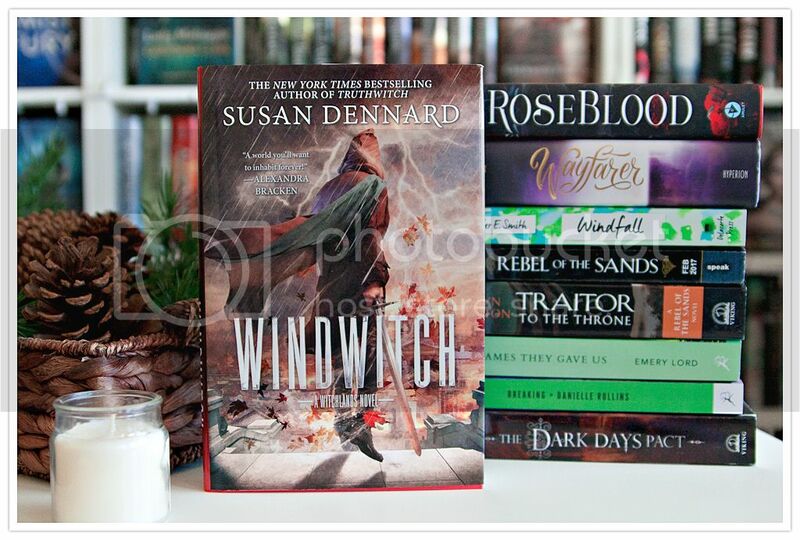 What new books did you get in January?? What books did you read?? To be honest, I'm super new to graphic novels! I read a few at the end of last year though, and really enjoyed them, and now I want to read more! I've discovered quite a few I didn't know about when making this list, and now I'm so excited to start them! 1. 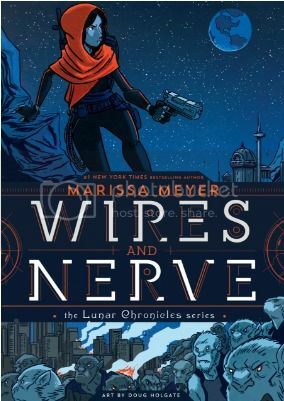 Wires and Nerve, Volume 1 (Wires and Nerve #1) by Marissa Meyer - I've been seeing this book around a LOT lately, and I'm super curious! I still need to finish the original series first, but hopefully I can get to it soon! 2. 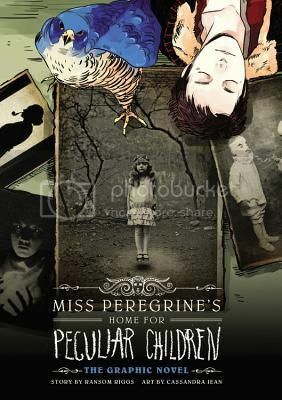 Miss Peregrine's Home for Peculiar Children: The Graphic Novel (Miss Peregrine's Peculiar Children Graphic Novels #1) by Ransom Riggs - I just read Miss Peregrine's last year, and really, really enjoyed the book! I still need to read the second and third books in the series, but I'm also adding the graphic novel to my list as well! 3. 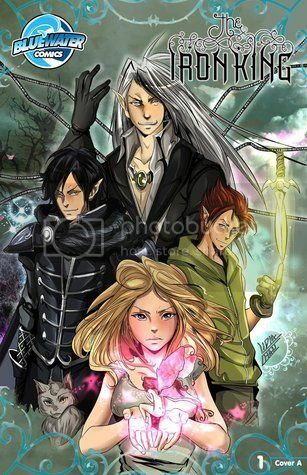 Iron King (The Iron Fey Manga #1) by Julie Kagawa - How did I not know this was a thing? I LOVE the Iron Fey series!! 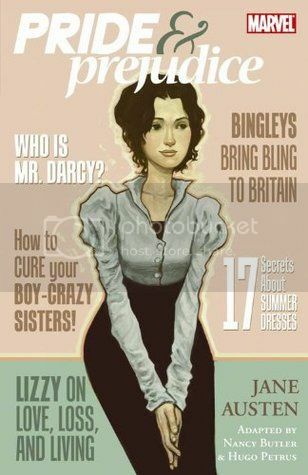 I must get a copy of this soon. 4. 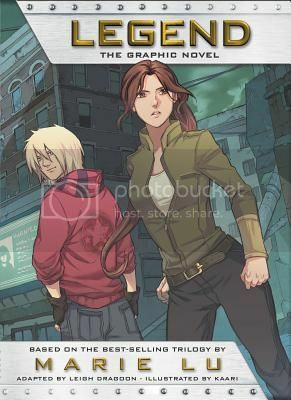 Legend: The Graphic Novel (Legend: The Graphic Novel #1) by Marie Lu - This is another series I need to finish (start) before I can read the graphic novel, but it's good to know this is out there waiting on me! 6. 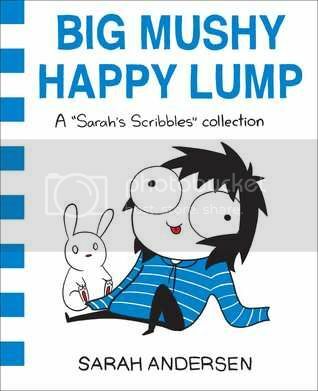 Big Mushy Happy Lump (Sarah's Scribbles#2) by Sarah Andersen - Another first for me, I read Adulthood is a Myth last year, and I LOVED IT! Very relatable. 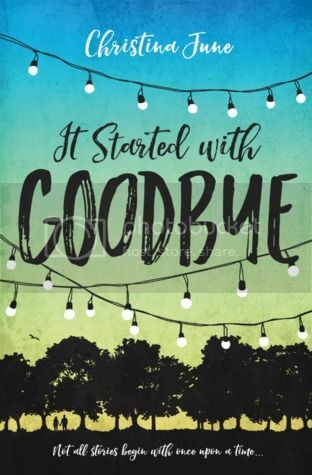 I can't wait for this second book! 7. 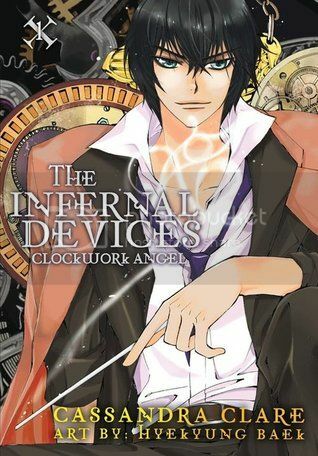 The Infernal Devices: Clockwork Angel (The Infernal Devices: Manga #1) by Cassandra Clare - Again, how did I not know that these were a thing?!?! I totally would have read them sooner if I had. Luckily my library as the three novels in this series, and I can't wait to get started on them! 8. 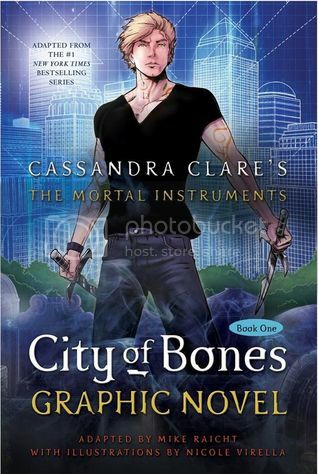 City of Bones: The Graphic Novel (The Mortal Instruments: Graphic Novel #1) by Cassandra Clare - Again, see above. My library does not have this set, but hopefully they will get them in soon. 9. 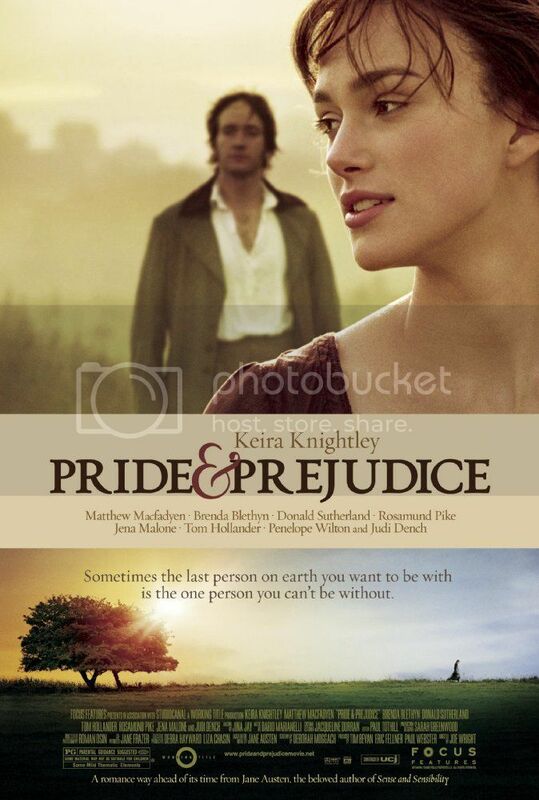 Pride & Prejudice (Jane Austen: Marvel Adaptations) by Nancy Butler, Hugo Petrus, Jane Austen - AHHHHHH! I actually think I knew about this one before, but I must have completely forgotten, because I totally would have read it sooner. There are actually quite a few P&P graphic novels out there, so I'm excited to read them all! 10. 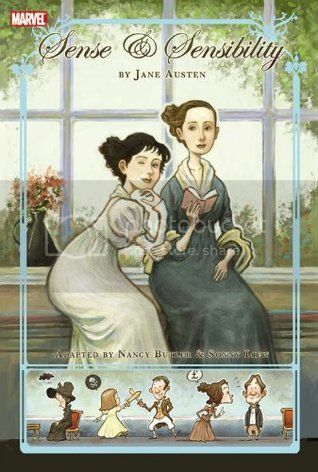 Sense and Sensibility (Jane Austen: Marvel Adaptations) by Nancy Butler, Sonny Liew, Jane Austen - Same as above! I have both of these on hold at the library, and I can't wait to read them! There you have it! 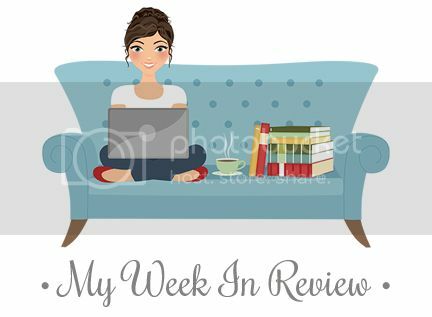 My small list of graphic novels on my TBR. Have a suggestion of a novel I should try?? Leave a comment below and I'll check it out! 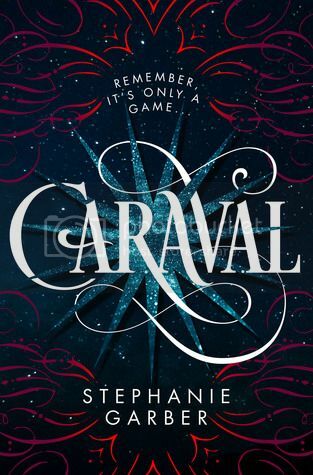 I have to admit, I was pretty curious to read Caraval by Stephanie Garber, especially after reading so much hype about the book. I had heard the book was pretty awesome, and I couldn't wait to read it for myself to see what the fuss was about. I definitely was not disappointed; Caraval was great! I absolutely loved the storyline for the book. It was mysterious and completely captivating. As I was reading the book, I actually felt like I was IN the story. All of the magical aspects of the book were completely fascinating as well. I love that the story kept me guessing throughout the WHOLE book; I never knew what to expect next as I turned the pages. I love when a book does that! I'm definitely on board for reading the second book as soon as it's released, and I was be impatiently waiting to get my hands on it! 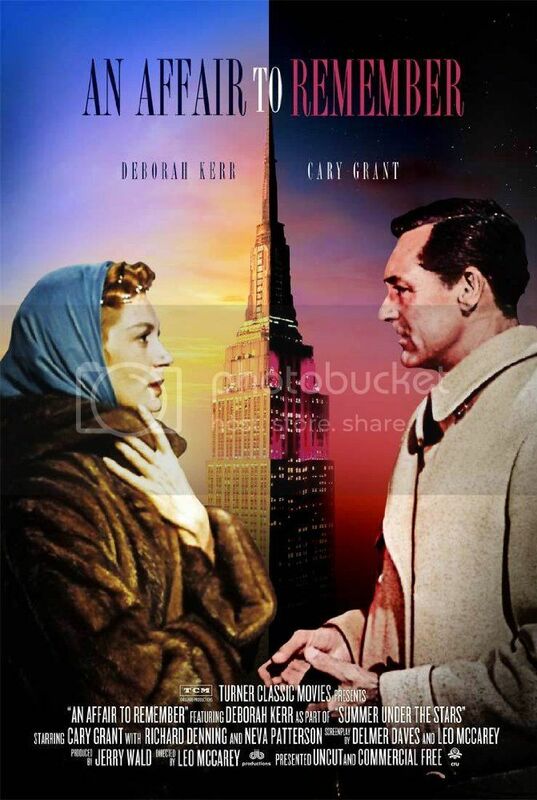 There are SO many characters that I love in the story, including the main character, Scarlett. I love that she's so strong, despite the horrible father that she has, and that she's willing to do whatever she has to do to protect her sister. It was really interesting to follow her on her journey through this magical world. There was also Julian, who, to be honest, was hard not to fall in love with. *grin*. There are a few more interesting secondary characters in the story that you will love, and a few that will you will not love in the least, but they are all very well written, and I was left wanting to know more about quite a few of them. Overall; Caraval was a really great read, and is definitely a most welcome addition to my bookshelf! 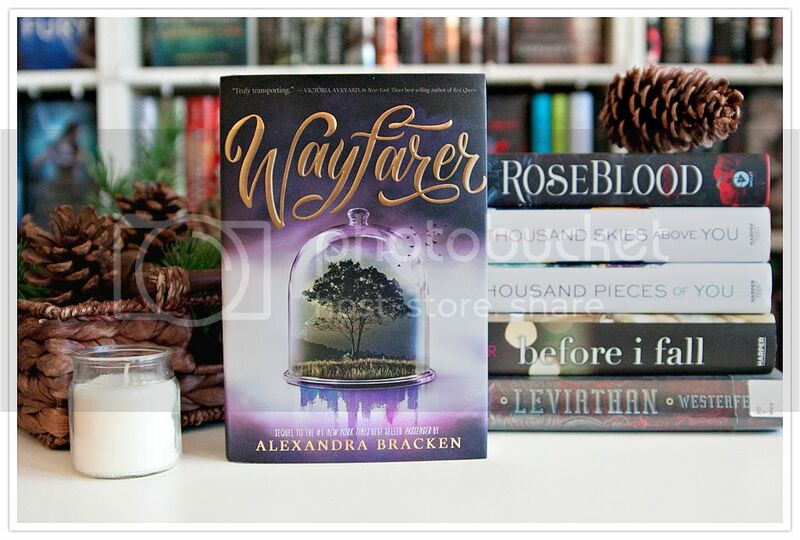 I'm now even more excited to get my hands on the next book in this duology, which does not yet have a name or release date, but I still can't wait to have. 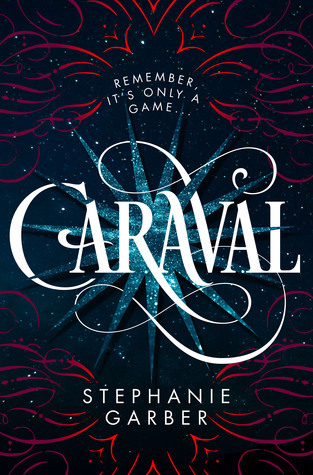 Pick up a copy of Caraval today! 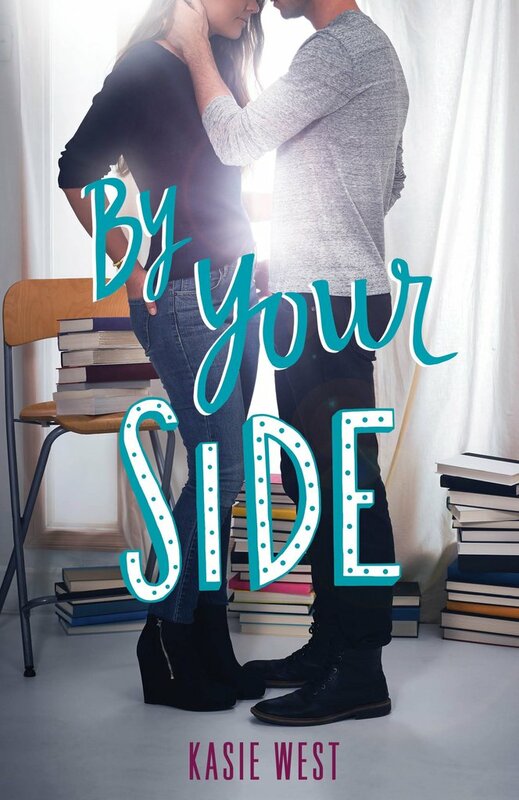 By Your Side by Kasie West was my very first read of 2017. I wanted to pick something that I knew I would love for my first read of the year, and as I adore Kasie's books and contemporaries are my favorite genre, I just know that this book would be the perfect pick. And it was! The storyline for the book was really cute, just like the rest of West's novels. Imagine being accidentally locked in a library over a three day holiday weekend. Yeah, who of us wouldn't love that?? (Of course, I would also want unlimited amounts of food as well, but, yeah.) Three days uninterrupted in the library? Count me in! 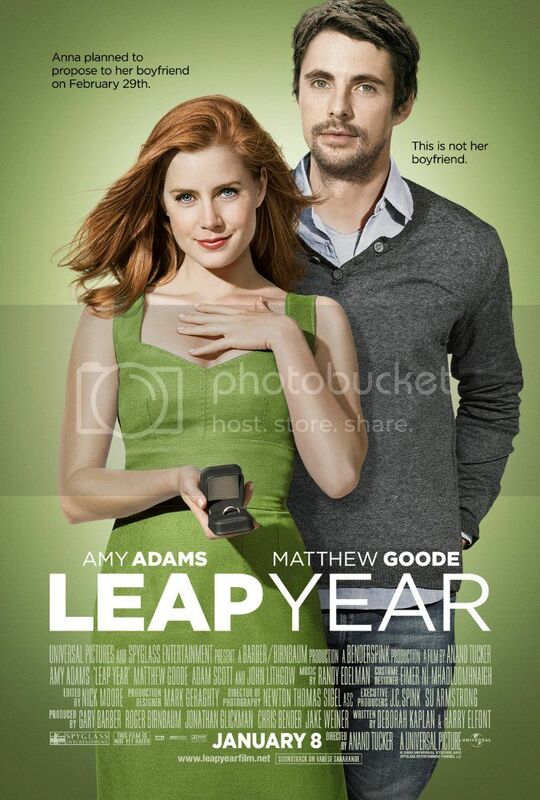 That is exactly what happens to our leading lady, Autumn. And when she realizes she's not completely alone in the library, things get even more interesting. 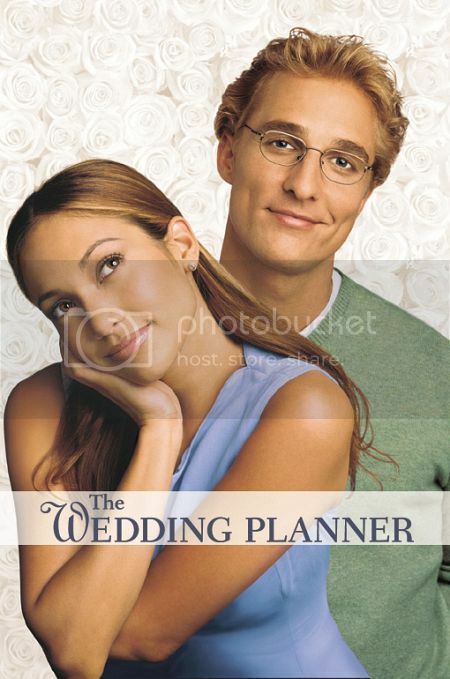 This storyline, it was really great, and I flew through the pages in just a few hours time. I was able to relate to Autumn in more ways than I expected, expect for the fact that she totally didn't take advantage of BEING LOCKED IN THE LIBRARY FOR THREE DAYS. Haha. I know, not everyone can be bookworms, but still. I definitely related to her through her anxiety issues, and I'm sure a lot of you will be able to relate to that as well, and I'm glad that I'm seeing this more and more in books. Dax, the guy that Autumn finds herself locked in the library with, was really interesting as well. Overall; By Your Side is another great addition to the Kasie West collection! 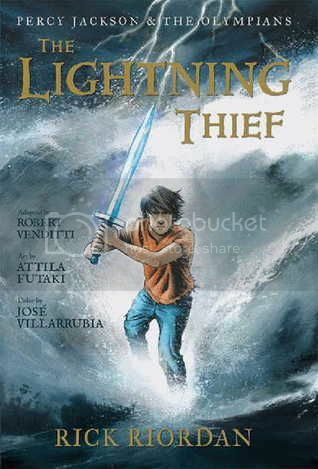 I really enjoyed the storyline and the characters, and I definitely plan to read this book again in the future. And, of course, having read this I am now EVEN MORE excited to get my hands on Kasie's next release, Lucky in Love, due to release in July! Check both of these books out today! Did you know that contemporaries are my absolute favorite?? 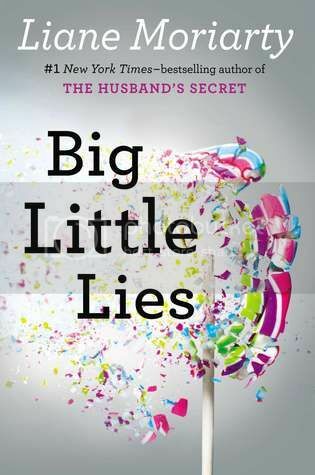 And that this book is a modern retelling of the Cinderella storyline?? Ahh!! Yes, count me in, please!! This story sounds like it's going to be really great. I managed to snag a review copy of the book, and I can't wait to dive into it!! 1. 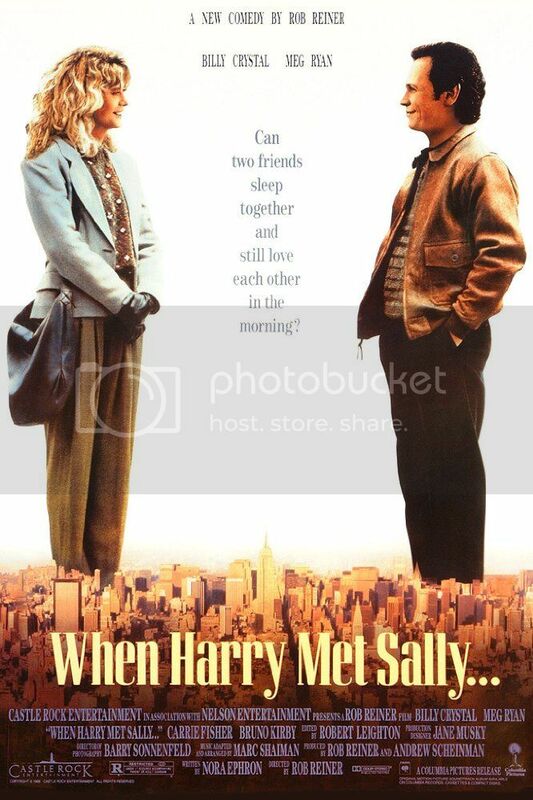 When Harry Met Sally - I'm watching this with my book club girls in February, and I'm SO excited! I think I have seen parts of it before, but never all the way through. 2. 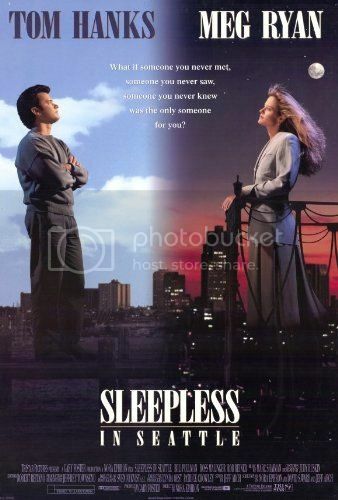 Sleepless in Seattle - I actually have seen this movie before, but you can't watch one Meg Ryan movie without watching another!! 3. 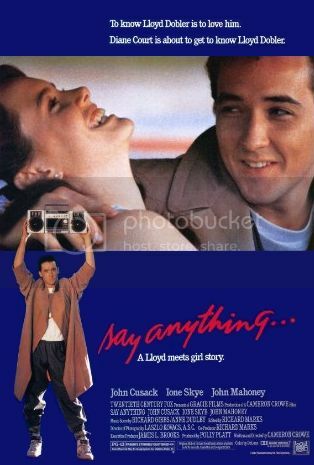 Say Anything - I love John Cusack, and I've always wanted to watch this movie. I'm making it a priority in Feb!! 4. 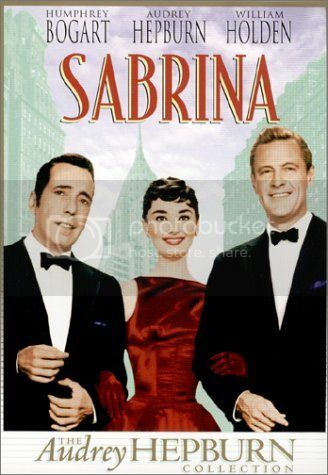 Sabrina - I've seen the remake for this movie that starred Harrison Ford and Julia Ormond, but I've never seen the original. 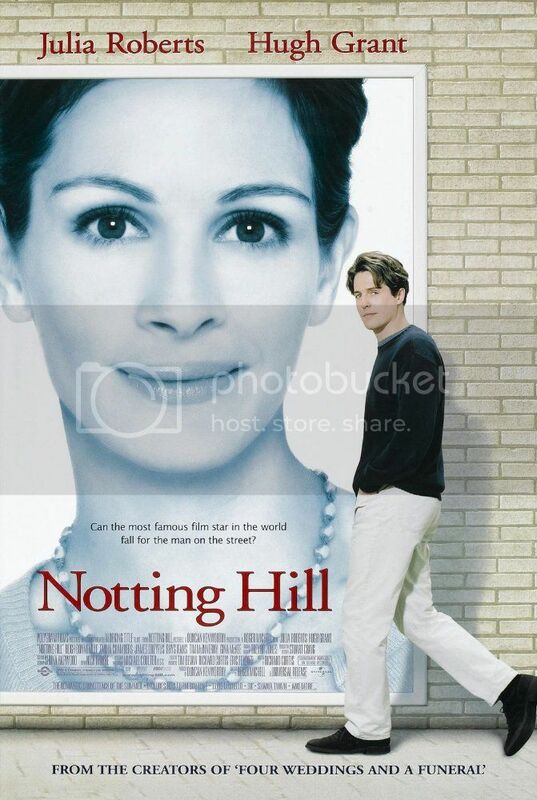 I'm excited to watch it! 6. 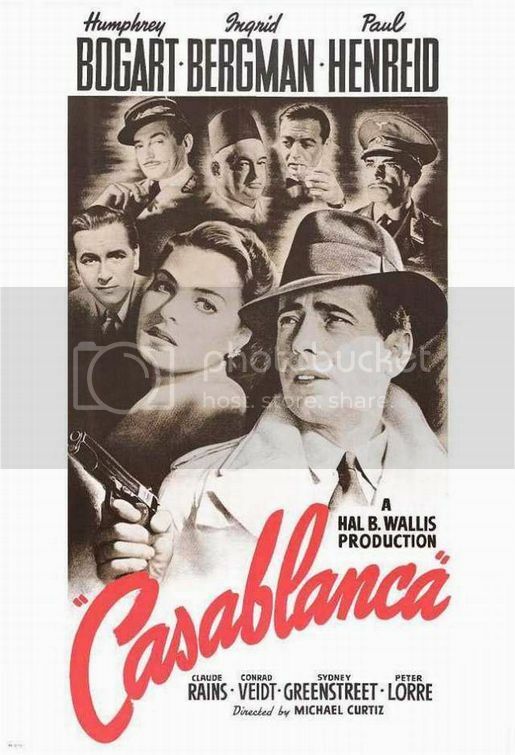 Casablanca - Same as above. How have I not watched this already?? 7. 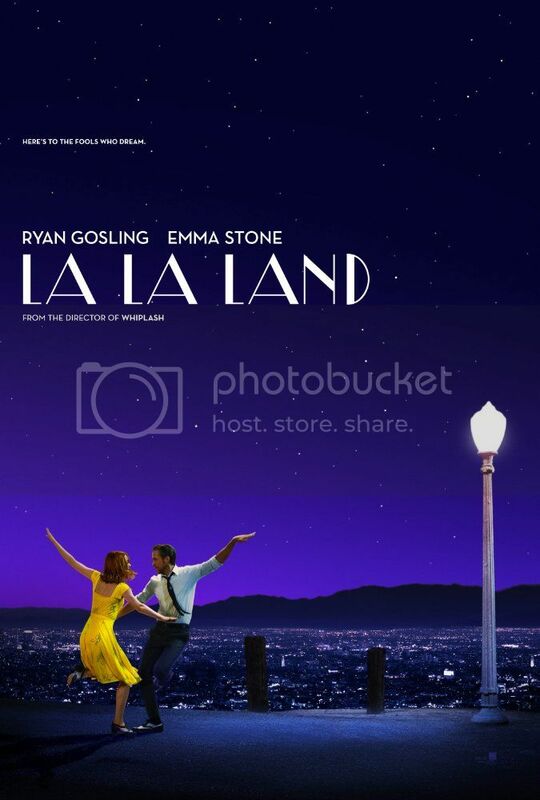 Lalaland - I've been wanting to see this movie since I first discovered it, and I MUST go see it before it's out of the theater! 8. 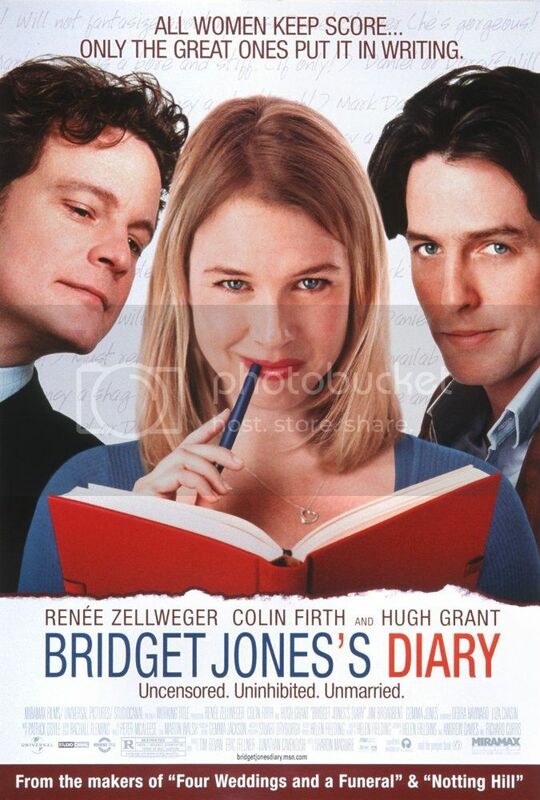 Bridget Jones Diary - I've always wanted to watch this movie. I read the book way back when, and thought it was interesting! 9. 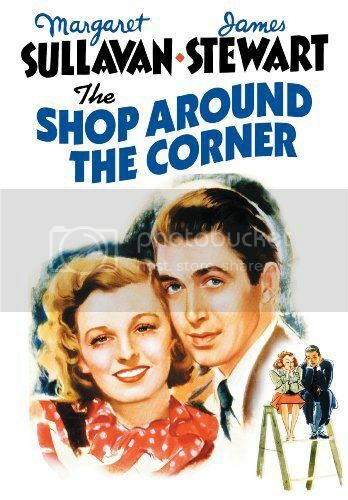 The Shop Around the Corner - This movie was the inspiration for one of my most favorite movies, You've Got Mail. 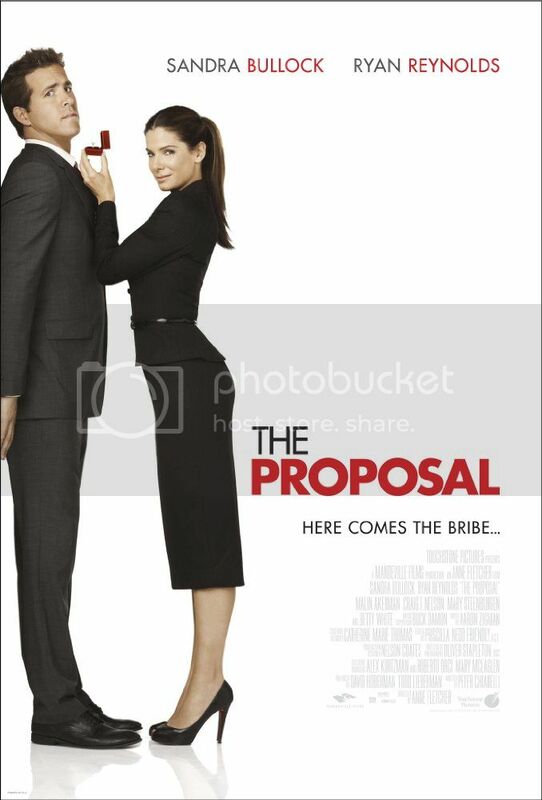 I keep meaning to watch it! 10. 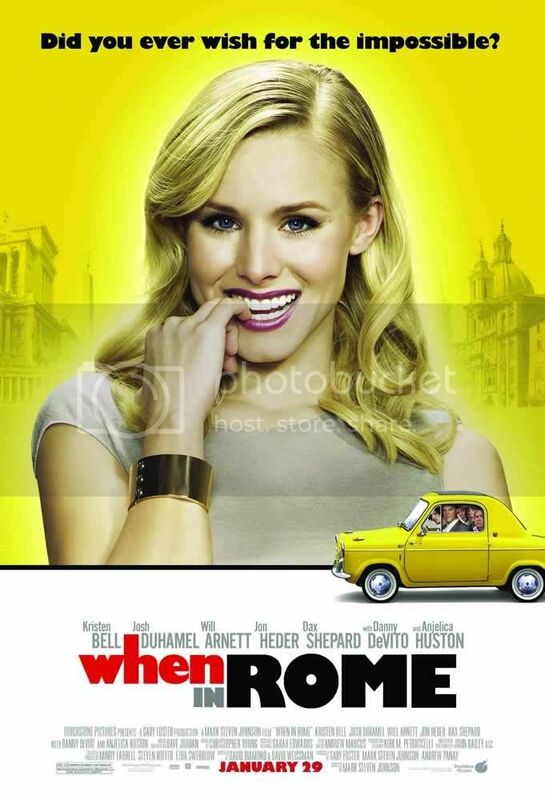 When in Rome - Is Kristen Bell adorable, or what?? 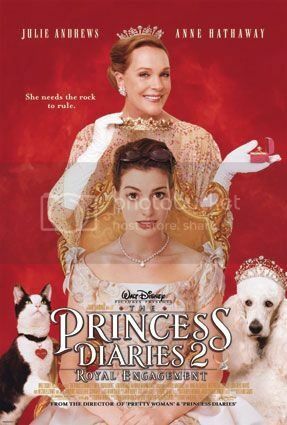 I've been wanting to watch this for a while now as well. I can't wait to finally do so! And, of course, I have a list of my faves to watch as well!! 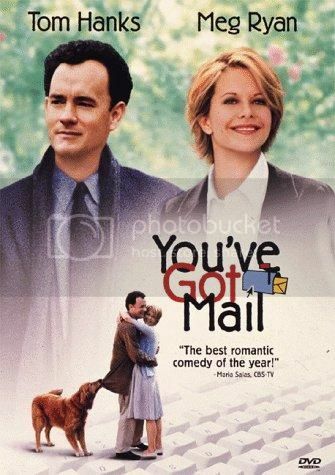 Tell me, what movies do you watch for Valentine's Day?